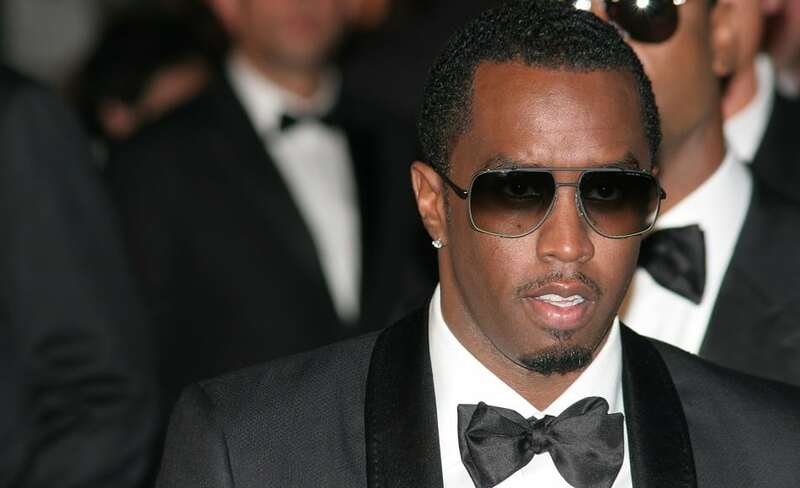 Rapper and music producer P. Diddy, has produced big-name artists such as Mariah Carey as well as starting his own Sean John clothing line and recording his own platinum albums, starting with ‘No Way Out’ in 1997. “Success doesn’t just end up on your lap. You have to work, work, work, and work some more,” says P. Diddy. He knows a lot about hard work and it’s certainly paid of for him as the Grammy-winning musician has many accomplishments under his belt, including being at the top of Forbes’ top 10 list of highest-paid musicians in 2017. He has an estimated net worth of $820 million.